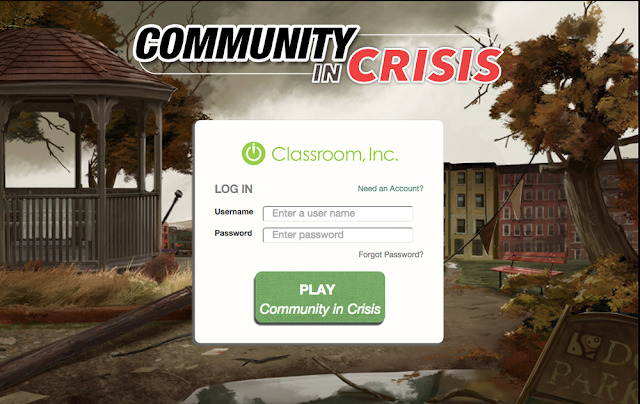 Community in Crisis, developed by FableVision Studios for Classroom, Inc., has won bronze honors in the 2016 International Serious Play Awards competition in the K-12 Literacy category. Community in Crisis is the second game in Classroom, Inc.’s Read to Lead learning series (After the Storm was the debut game). 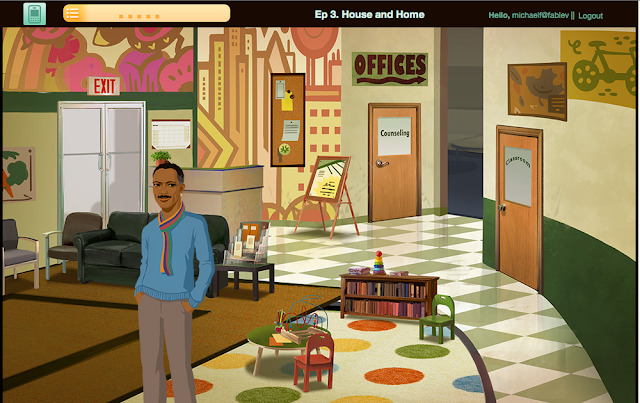 The series is a set of immersive literacy learning games and curriculum designed to middle school Common Core State Standards in reading and writing. Both Serious Games immerse players in a personalized workplace experience in which students must think critically and use evidence to solve real-world problems, all while balancing the hectic demands of an exciting workplace. Off-game, students work together to analyze their workplace decisions, improving problem-solving and collaboration competencies. Community in Crisis is designed around three target ELA Common Core State Standards that call on 4th-6th grade students to use foundational skills for reading informational text, while After the Storm targets 6th-8th grade. Following a hurricane that hits the fictional city of Port Douglas, the community steps up to help – that's where you come in. 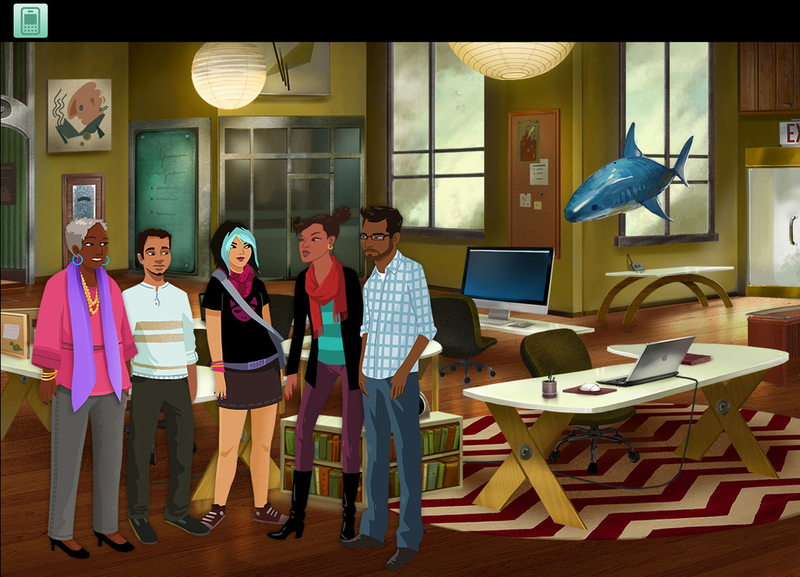 In the game, players take on the role as Director of Common Ground Community Center, a local organization responding to the effects of a major hurricane. As the Director, players must focus on providing services to the community with the help of their support staff by deciding how best to respond to daily challenges by making critical decisions based on information gathered through various sources in the game. As players navigate through the life of a working professional, they learn how to be critical thinkers, tackle real life problems, become strong decision makers and hone valuable literacy skills. 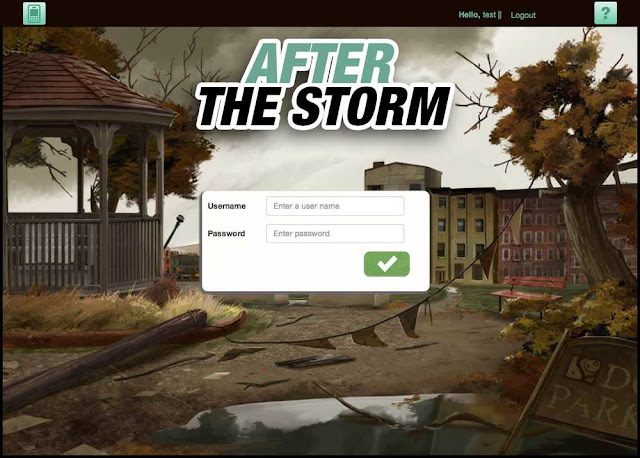 The game’s timeline runs parallel to After the Storm, the first literacy learning game in the series. In the game, students take on the role of editor-in-chief of an online community magazine—The Daily Byte—the day after a major hurricane has hit the local community and must work through various challenges of being the boss in a time of crisis. As editor, the student works with reporters, photographers, and the IT team to get the right information out to the community while also juggling the complex issues that confront leaders in the workplace. Players must read and write their way to success while juggling the storm's aftereffects, the needs of their staff, and the demands of a professional environment. Embedded assessment activities are designed around skill-based learning activities focused on examining textual evidence, building vocabulary, and integrating multimedia information. 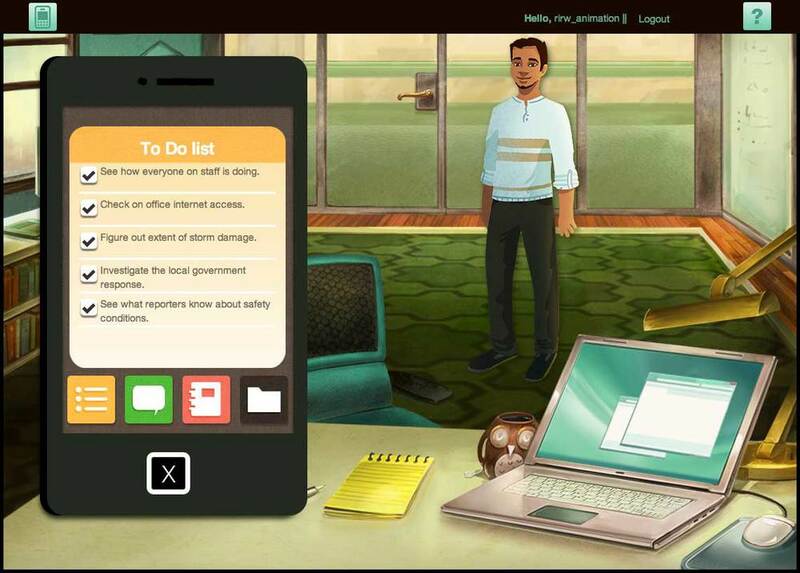 Available to play for free on BrainPop's GameUp site, Classroom, Inc.'s After the Storm: Day One is an abbreviated version of the game. Classroom, Inc. is a nonprofit that helps students in high-poverty communities develop literacy and leadership skills. By creating Serious Games and curriculum set in the professional world and supporting educators in creating student-centered classrooms, Classroom, Inc. invites students to take charge of their learning. The essential ingredients of its blended learning model include Personalized Learning Through Literacy Games, Workplace Connection and Project-based Activities. Classroom, Inc. believes that simulated workplace experiences grounded in reading standards connect school to career. It also believes that when students make this connection, they begin to build stronger academic identities by understanding how success in school sets them up for success in life.